IRS have dry ice cleaning equipment based in several states in Australia, Indonesia, Thailand and Singapore for quick response for customer needs. 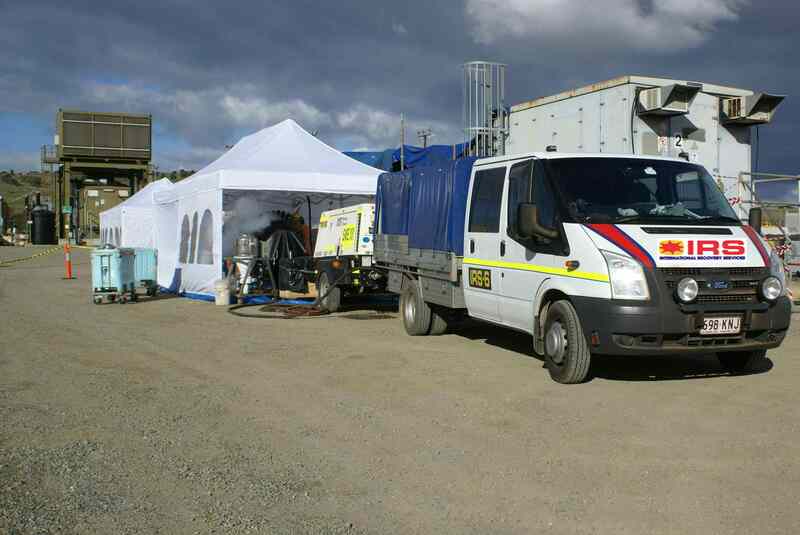 Our mobile units in Australia are equipped to mines specifications and equipped to travel with equipment and dry ice to remote worksites. IRS also has units packed in small freight containers that can be shipped prior to shutdowns to avoid transport delays. With the network of suppliers and transport systems, IRS is able to complete projects in very remote areas. Contact us for professional support. Need Urgent Disaster Recovery Support?